Inspired by EDM heavies The Chainsmokers & Martin Garrix… this latest pack focuses on the uplifting, melodic & feel good vibes of the new wave of future bass. The genre is taking the world my storm at the moment and this fresh sound is dominating charts, radio, festivals and clubs currently. 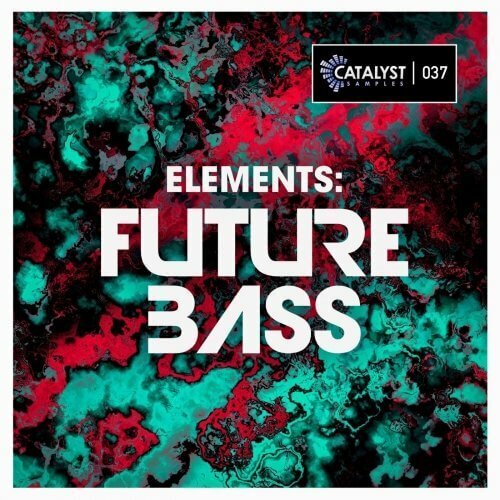 Featuring the standard “elements” package, Catalyst provides you with 5 huge song kits with all the elements (presets, loops and midi) as well as 135+ bonus loops and 80 one hits… this pack has everything you need to create the next big EDM Future Bass hit. 100% Royalty Free, and is yours to do what you want with!